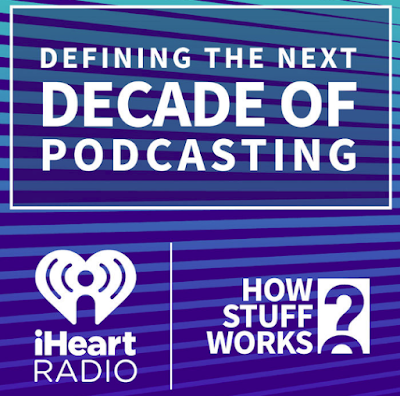 iHeartMedia, the nation’s largest radio company, has bought out Atlanta-based podcast experts Stuff Media, one of the top commercial podcast operators in the world. A source told the Wall Street Journal that the deal was worth $55 million. iHeartMedia did not confirm that number. They have 37 podcasts on their site. It generates 61 million downloads every month. According to ajc.com, Stuff Media, which has 50 employees will remain in Atlanta after the acquisition, entered the podcasting business with “Stuff You Should Know” early in April, 2008. Hosts Josh Clark and Chuck Bryant have become so popular they will regularly go on the road and do the show live. iHeartMedia is currently in Chapter 11 bankruptcy protection. It filed for such protection in March, with a debt load of around $20 billion. This acquisition is subject to approval by a bankruptcy court judge. iHeartMedia is hoping to ramp up its podcast operations on its app and expects to leverage its huge radio station platform and start sprinkling in podcasts onto its 850 AM and FM stations. 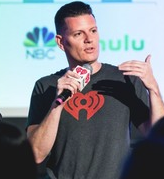 “Podcast meet broadcast!” wrote Chris Williams, chief product officer at iHeartMedia and former program director at two rock stations in Atlanta, 99X and Project 96.1, on his Facebook page. iHeartMedia already has the largest audience for commercial podcasts. Only non-commercial NPR has more. 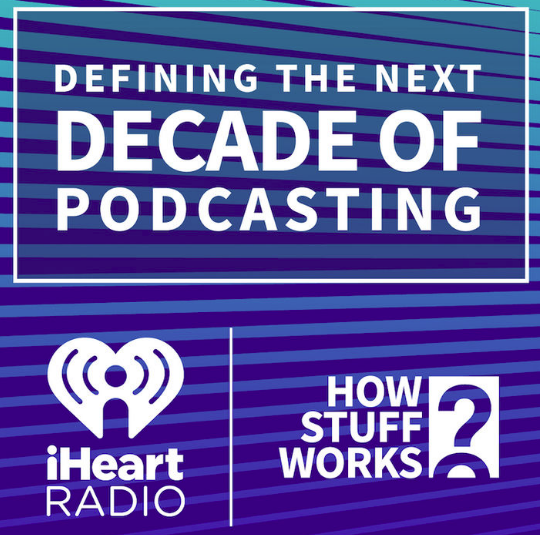 It’s already partnered with all major podcast publishers and features more than 20,000 podcasts and the iHeartRadio Podcast Network hosts more than 750 iHeartRadio original shows.